Designed to fit all Flat Track Chassis like Champion, C&J, J&M, Woods Rotax, Knight, Etc. Some applications may require a custom length stem. 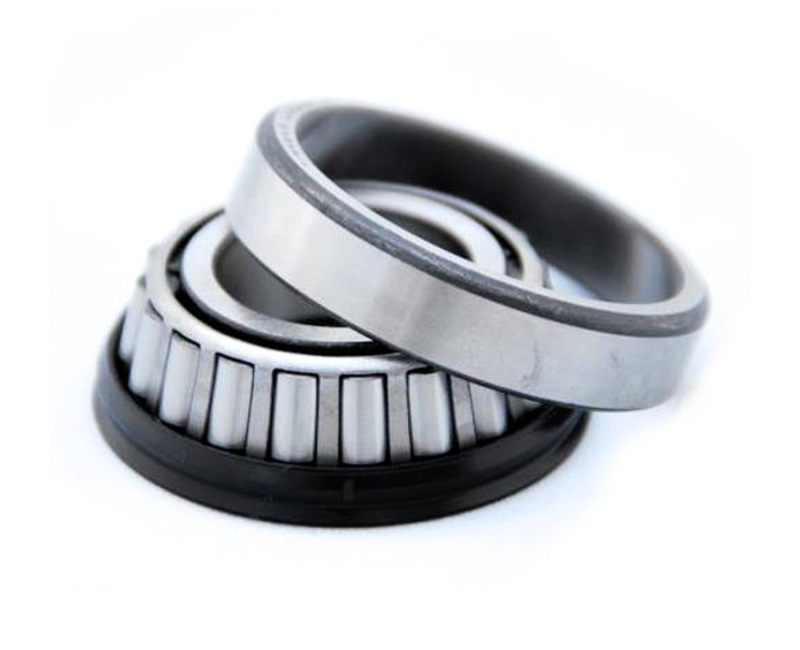 Conventional Fork Clamps are available in 35mm - 45mm. 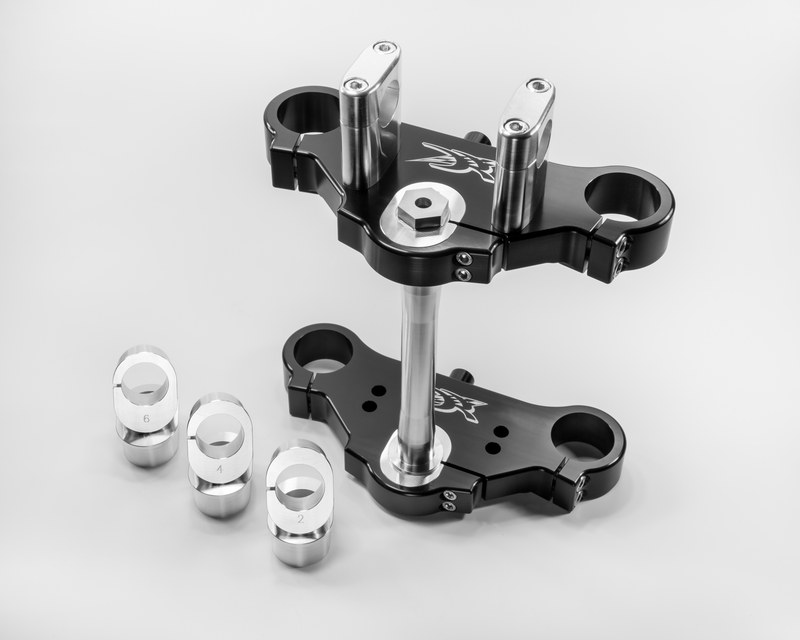 Inverted Fork Clamps are available in 48mm - 56mm. Clamps are 1.250 thick around the tubes and reduced to 1" at the Stem. 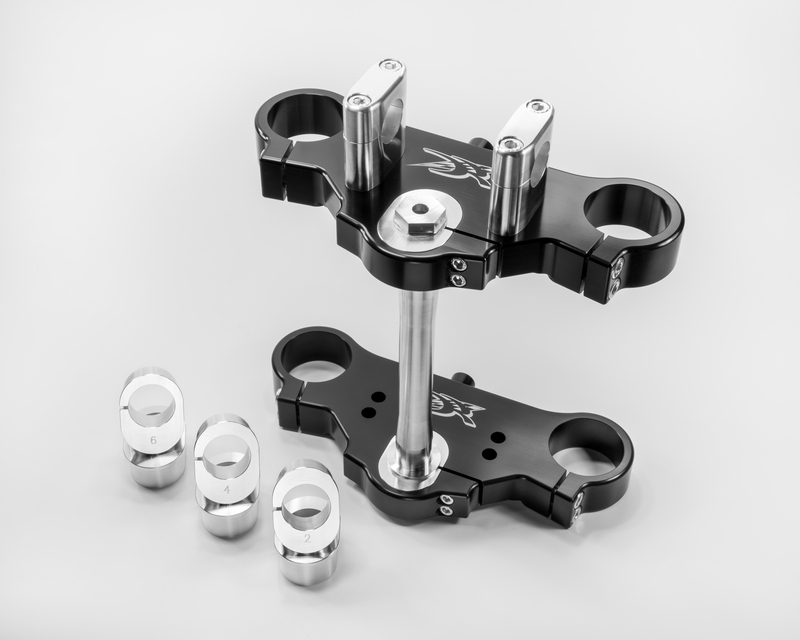 We utilize Dual Pinch Bolts on all clamping areas to provide an even clamp area with reduced torque. This also prevents any fork tube distortion. 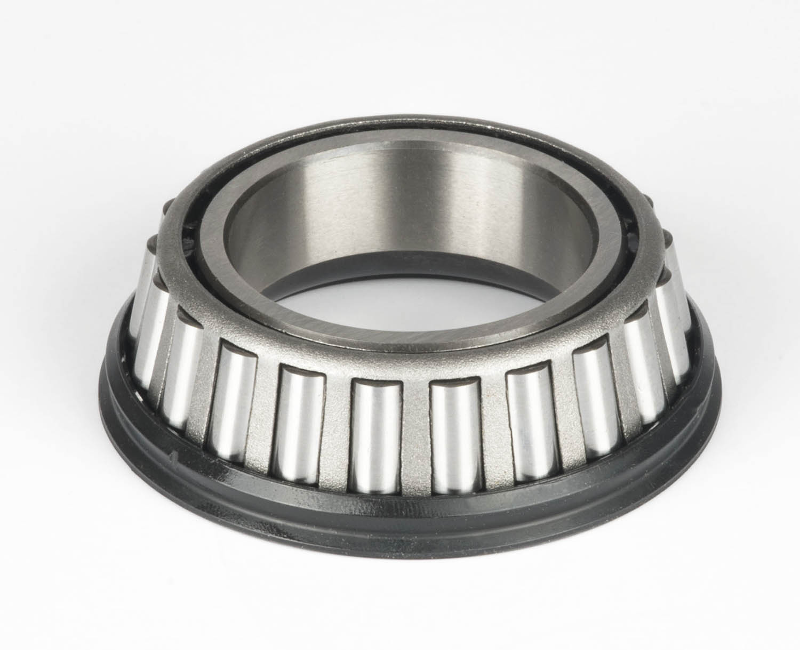 Standard stem length is 7.125 Bearing to Bearing. 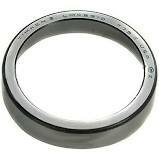 Uses a 1” ID bearing.